Fully Insured & FAA certified! 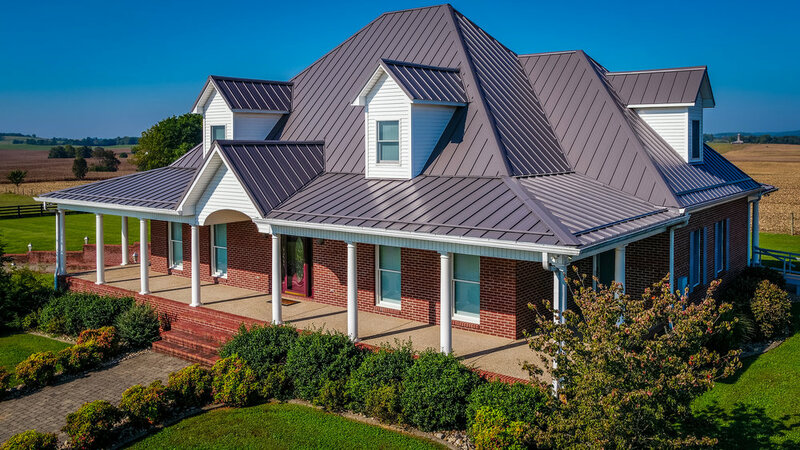 AT REDHAWK AERIAL, We offer professional Real estate photography and videography at affordable prices and unbeatable quality in clarksville, Tennessee and surrounding areas. We offer a variety of real estate photography services to meet our client's needs. Redhawk Aerial can assist you with many different types of drone services. At Redhawk Aerial in Clarksville, Tennessee we provide the highest quality photography and videography from the ground or the skies. Let us take your photos and video to a higher level than ever before! 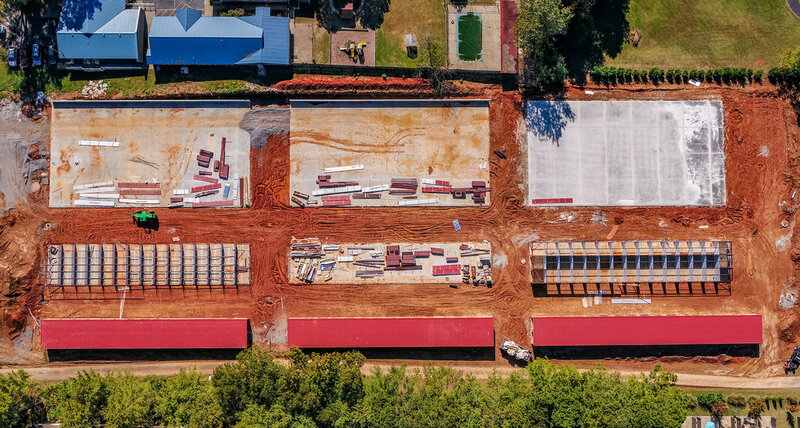 Whether you need stunning real estate photography or video, beautiful photos for your wedding, or breathtaking aerial shots for your company Redhawk Aerial in Clarksville, Tennessee has you covered. We staff professional real estate photographers and FAA certified pilots to ensure you are getting top notch professional real estate photography services for the best prices. Redhawk Aerial in Clarksville, Tennessee uses industry leading equipment from the cameras on the ground to the drones in the sky, we are able to capture the properties and homes in beautiful HD, Ultra HD and 4K resolutions and bring you up to 25MP (megapixel) photos. Are you interested in aerial photography for your real estate, commercial, wedding video, or next professional project in Clarksville, Tennessee? Call us at (931) 444-7022 today to find more about our real estate media services!